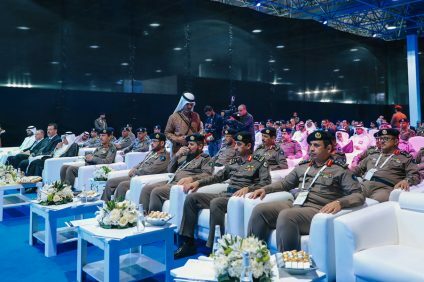 The Big 5 Qatar celebrated another international success as over 11,000 participants from all over the world met at Doha Exhibition & Convention Centre to source products and enhance professional skills in the construction industry. The Big 5 Qatar 2018 is the latest Big 5 exhibition organised by DMG Events across the MEIA region. From 24-26 September 2018, The Big 5 Qatar hosted more than 240 exhibitors from 21 countries, showcasing live product demonstrations, and 40+ free-to-attend continuing professional development certified workshops. As usual, The Big 5 Qatar was a truly international event. International Pavilions at the event included Italy, Turkey, Kuwait, India, China, and Iran, to name but a few. The Big 5 Qatar will return next year from 23-25 September 2019 at the Doha Exhibition & Convention Centre.